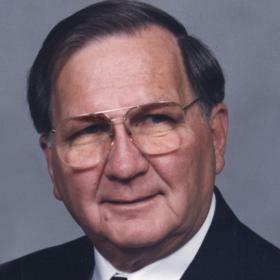 Mr. Frank Edward Kwiecien Jr., age 95, passed away Tuesday, October 30, 2018. 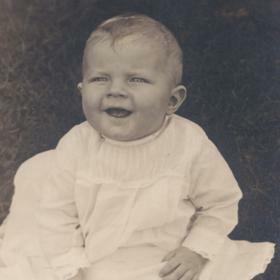 He was born in Muskegon, MI on January 2, 1923 to Frank & Anna (Wojcik) Kwiecien Sr. and served his country in the US Army Air Corp during World War II. He married the former Esther Witkowski on May 1, 1948. Mr. Kwiecien had been employed as a Production Control Supervisor for Sealed Power Corp for 40 years until retiring in 1982. 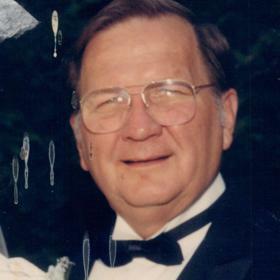 Frank was an active member of St. Michael's Catholic Church where he was also an usher. 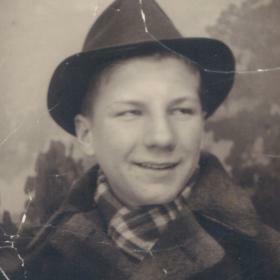 He was a past president of the Polish Falcons where he received the Golden Legion of Honor, a member of the Polish National Alliance and the Catholic Central Green & Gold Club. 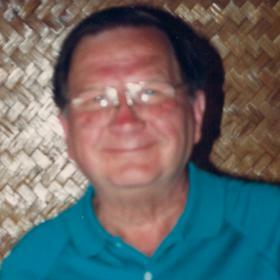 Frank was a sports enthusiast and especially enjoyed golfing and bowling. Son, Robert (Denise) Kwiecien of North Muskegon; daughters, Kathy (Dean) Kwiecien of Muskegon, Mary (Don) Young-Rychlinski of Milwaukee, Karen (Wayne) Frutchey of Norton Shores; grandchildren, Sara (Kevin) McGrath, Dustin (Suzy) Kwiecien & Erin Frutchey; great grandchildren, Mikey & Layla McGrath; brother, Leo Kwiecien. He was preceded in death by his loving wife, Esther in 2012. Friday, November 2, 2018, 11:00 AM at St. Michael's Catholic Church with Fr. Charles Hall officiating. Internment in St. Mary's Cemetery. Thursday, 7:00 PM to 9:00 PM and a Rosary Service at 8:30 PM at Clock Funeral Home - Muskegon. MEMORIAL: Harbor Hospice Foundation.